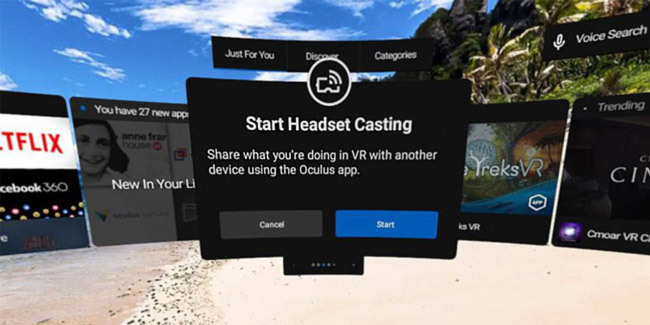 With casting support available through the Oculus mobile app, users of Oculus Go can now stream a live view of their VR experience from their headset directly to a smartphone or tablet device. Friends and family can now follow all the action and feel part of the overall experience. Of course, viewing streamed content on a flat screen device will not be as immersive as wearing a VR headset, but the new casting feature should make the VR experience less lonely with friends and family watching. 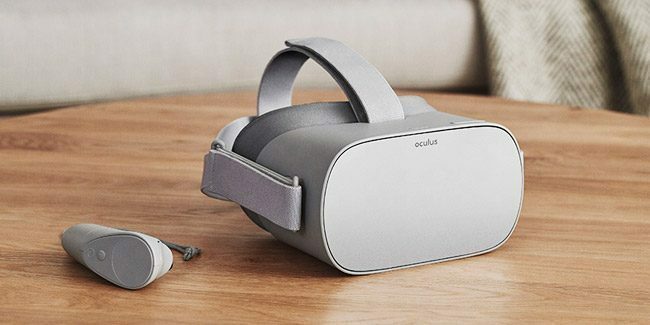 To get started, users simply just need to pull up the Oculus Go menu while in VR and select “Cast” option, which will send a push notification to the headset’s companion device. So long as both the Go headset and mobile device are on the same WiFi network, then being able to stream content for others to watch will easily work. In addition to casting, Oculus also revealed that Oculus Avatars are getting into the Halloween spirit this season with spooky new avatar outfits, allowing users to dress up as a witch, vampire, mummy or skeleton. To access the new spooky clothing update simply head over to the Avatar Editor on Oculus Go, Gear VR, and Oculus Rift. There is also new anti-harassment tools rolling out this month, making it easier for users to report abusive content or behavior from within any VR app or game on the platform. The new safety tools allow users to capture video their experience to provide context to their reported incident, which is then reviewed by Oculus’ community operations team. This feature is available now on the Oculus Go and Gear VR and will be coming to the Rift in November.